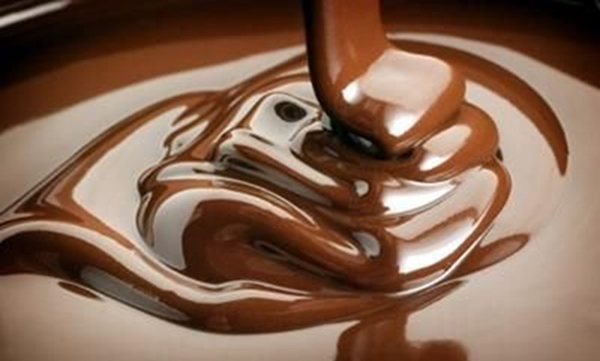 "Nine out of ten people love chocolate, the tenth is lying." 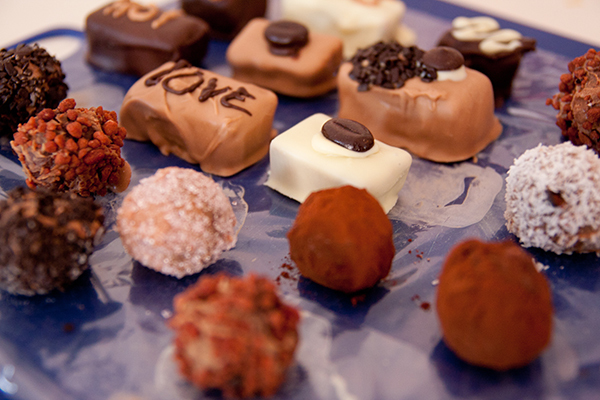 Enjoy our Chocolate Walks! 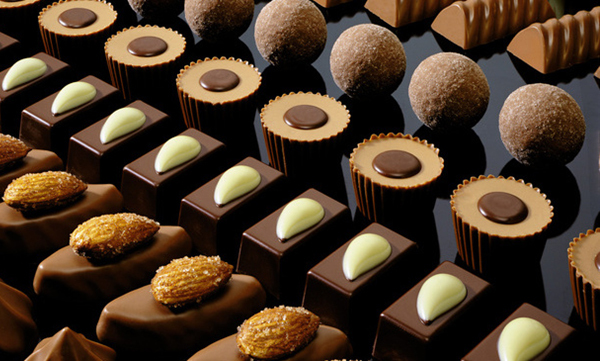 Chocolate tasting, to melt!? 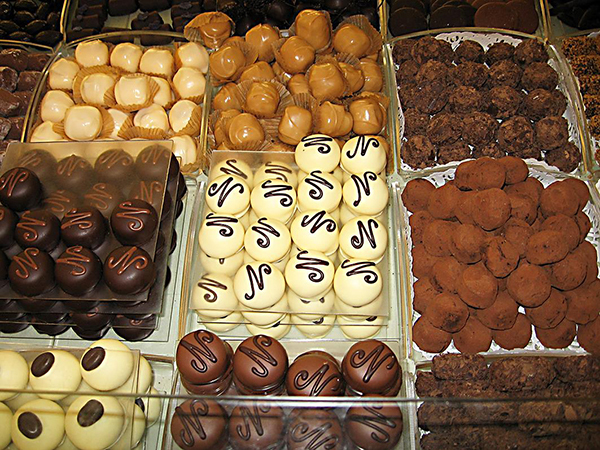 You learn the history of chocolate en how Brussels' chocolate is made and why it is the best chocolate in the world.